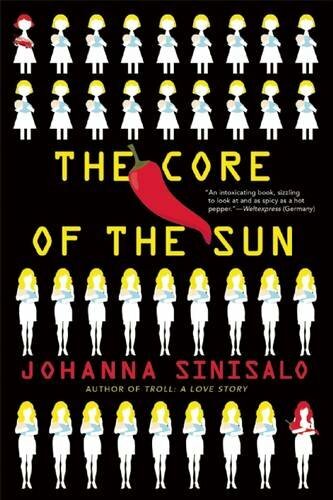 Johanna Sinisalo’s The Core of the Sun has been selected by the Libertarian Futurist Society as the winner of the 2017 Prometheus Award for Best Novel. 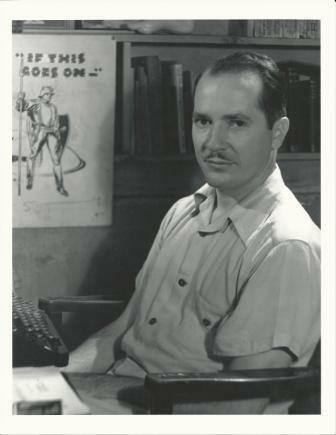 LFS members also voted to induct Robert Heinlein’s story “Coventry,” first published in 1940 in Astounding Science Fiction, into the Prometheus Hall of Fame for best classic fiction. The LFS, in a separate awards process reported earlier, also recently selected the first chapter of Freefall, a Webcomic by Mark Stanley, to receive a Special Prometheus Award in 2017. 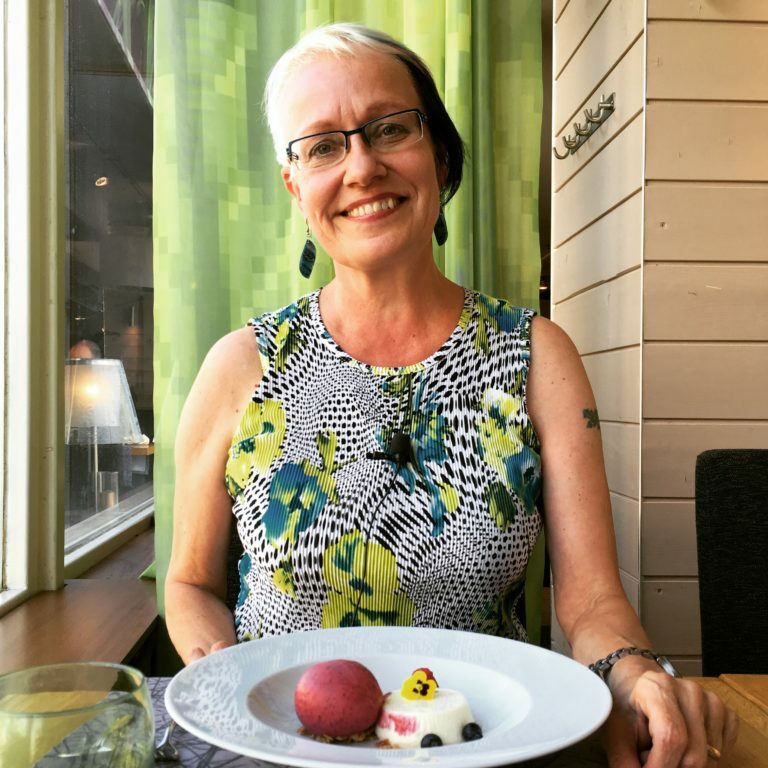 The Prometheus Awards ceremony will be held August 11 at Worldcon 75 in Helsinki. Sinisalo will receive a plaque and a one-ounce gold coin; other winners receive plaques and smaller gold coins. [The 2016 novel] translated by Lola Rogers and published by Grove Press/Black Cat, is both libertarian and feminist. In it, the well-known Finnish writer imagines a dystopian eugenics-dominated alternate history of Finland. While coping with strong feelings about her lost sister, the heroine battles an oppressive, manipulative and male-dominated regime that makes women subservient housewives and mothers and bans alcohol, mind-altering drugs, caffeine and hot peppers. The Core of the Sun was selected from a slate of finalists, chosen by a 10-member LFS judging committee, that includes The Corporation Wars: Dissidence and The Corporation Wars: Insurgence by Ken MacLeod (Orbit), The Mandibles: A Family, 2029-2047 by Lionel Shriver (HarperCollins) and Blade of p’Na by L. Neil Smith (Phoenix Pick). 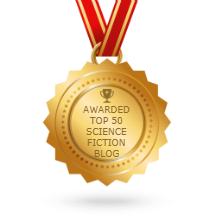 In addition to Heinlein’s story, the other Prometheus Hall of Fame finalists were Poul Anderson’s 1967 story “Starfog,” Rudyard Kipling’s 1912 story “As Easy as A.B.C.,” Vernor Vinge’s 1968 story “Conquest by Default,” Kurt Vonnegut’s 1971 story “Harrison Bergeron” and Jack Williamson’s 1947 story “With Folded Hands …”. The annual Prometheus Hall of Fame award is open to works published or broadcast at least five years ago in any narrative or dramatic form, including prose fiction, stage plays, film, television, other video, graphic novels, song lyrics, or epic or narrative verse. As in all Prometheus Award categories, eligible works must explore themes relevant to libertarianism and must be science fiction, fantasy, or related genres.